Update: The agenda has been finalized and announced. 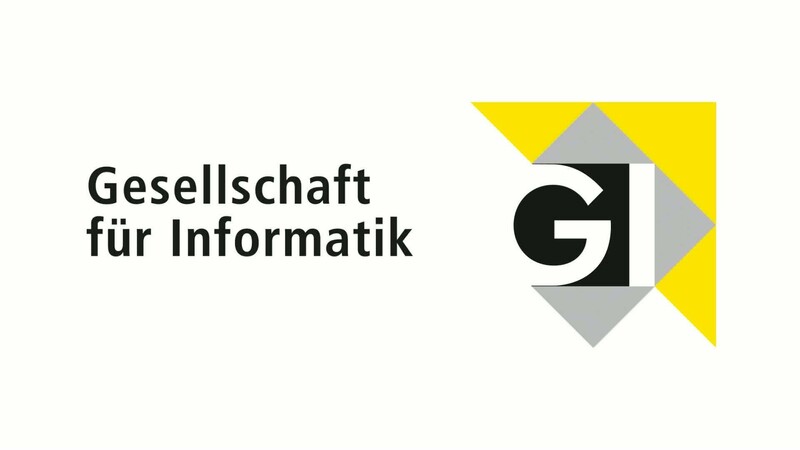 We are organizing a meeting of the GI AK on microservices and devops on October 19-20th in Nuremberg. Suse has generously offered their event space for the workshop. The workshop is free and open to the professional public. There is a preliminary agenda and you can make a talk suggestion. If you would like to participate, please don’t forget to register. Despite this English-language announcement, the workshop is likely to be held in German.